We offer to our customer SHIPPING FREE for all Murano glass items in the shop. 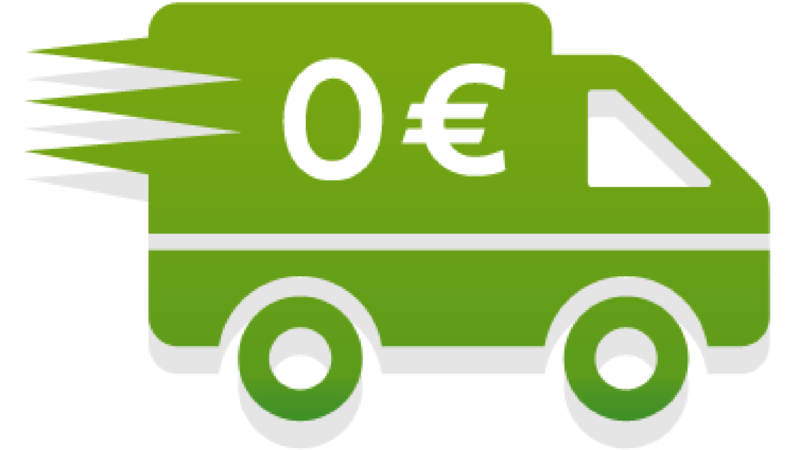 We ship all over the world by express delivery BRT/DPD, SDA and Poste Italiane. All of our shipments are packaged carefully: one or more items are rolled in a plenty of bubble wrap, each of them will be boxed up in ample packing boxes surrounded by polystyrene. All the shipments are insured. To guarantee the best possible service we can deliver within 24 hours from the date of payment to the address given during the logging phase.